We’re more than just a theatre. 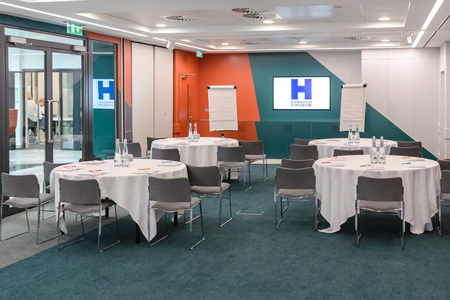 We offer a range of incredible rooms and outstanding facilities to make your next event truly unforgettable. Alongside our 1,850-seat auditorium and our spacious foyers, we have several well-appointed suites, including a 200-seat studio. 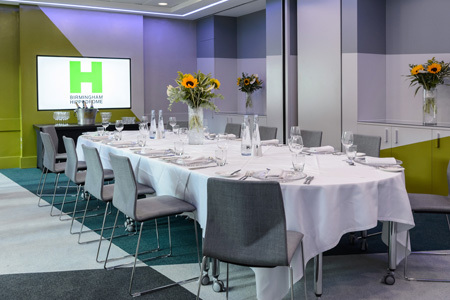 Whatever your requirements, we can help with every aspect of private parties, corporate hospitality, or excellent facilities for your meeting or conference. A working dance studio with double overhead height. 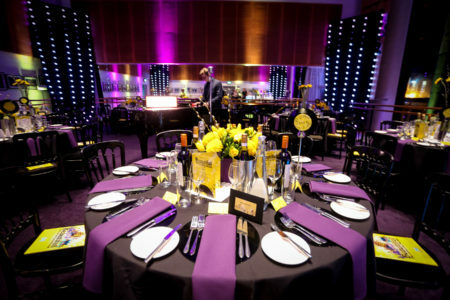 The ideal space for entertaining on a larger scale in a unique atmosphere, with plenty of room for live music or a small exhibition. 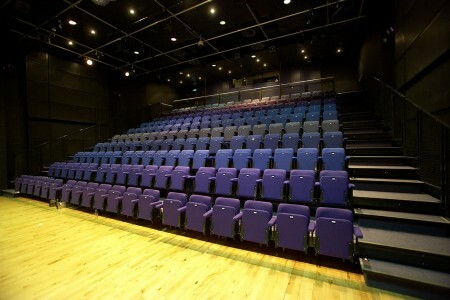 Studio 5 provides easy access to the best Circle seats in the auditorium if incorporating a performance with your event. Prestigious, casual or formal. Intimate, fun or quirky... Entertain valued clients and prospects, or reward hard-working colleagues with an evening at the UK’s most popular theatre. 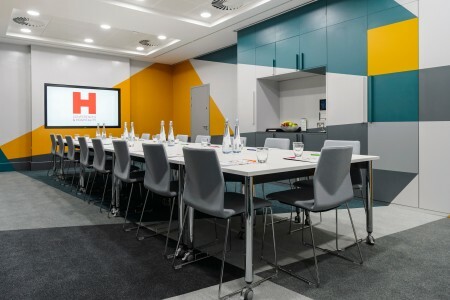 We offer a wide variety of creative options in some of the most spacious and versatile facilities, plus in-house technical and catering support. Birmingham Hippodrome is the UK’s most popular single auditorium theatre welcoming over 500,000 visitors annually. We offer a mixed programme of nearly 400 performances and work with schools, colleges and communities through Hippodrome CREATIVE.